One year and a half passed since CUPIDO project has started – it’s time to wrap up the main outcomes collected so far within the project. The Cupido researchers had previously developed biocompatible and biodegradable calcium phosphate nanoparticles composed of a material that closely resembles bone and teeth. During the past year, they demonstrated that inhalation of such nanoparticles, when loaded with a known drug, succeed in restoring cardiac function in small animals (rodents) without causing any major adverse effects (publication in Science Translation Medicine). This preliminary result proves that the nanoparticle can readily translocate from the pulmonary tree to the heart, where the drug cargo is finally released. Furthermore, after inhalation, the nanoparticles rapidly accumulate in the heart of healthy pigs, encouraging the application of Cupido approach in large animals too. In the meantime, the Consortium successfully manufactured and characterized the microparticles powder containing nanoparticles loaded with drugs. The powder is currently under biological assessment and its production is being refined to reach a more industrial-oriented process. To assess the nanoparticles behaviour with the lungs cells, their first target before translocating to the heart, partners performed several in vitro studies. Overall, the preliminary results showed that cell viability is not affected in the alveolar epithelial type 1-like model cells and inflammatory mediators are not released. However, further studies are required to monitor the inflammatory response and to quantify particle uptake and to analyse the nanoparticles behaviour in more physiological-like conditions. For this reason, the CUPIDO consortium is developing a fluid-flow bioreactor that mimics the gas-blood interface found in the lung. Read the full post here. The fate of the nanoparticles in the body after administration is monitored in vivo by a combination of imaging methods that altogether provide a detailed and clear biodistribution of the tracked nanoparticles up to 24 hours (full post here). 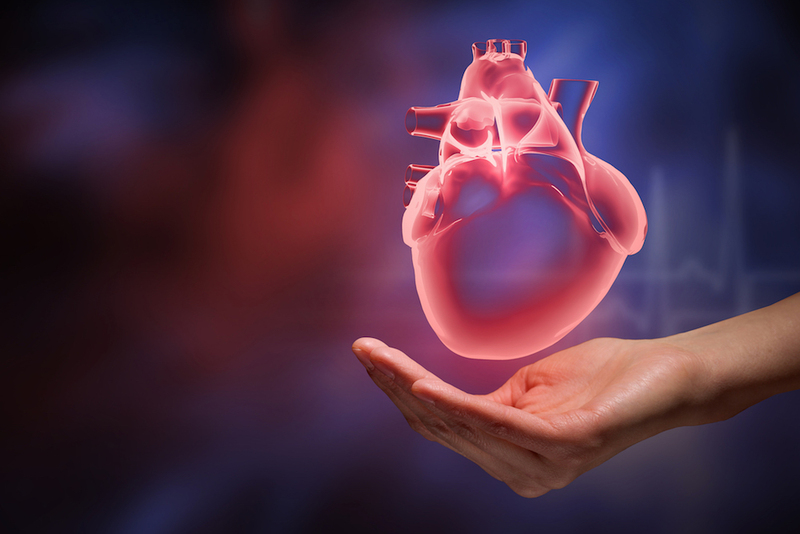 In parallel, the consortium has successfully implemented simulations of the nanoparticles distribution in the myocardium throughout the entire cardiac cycle. This tool will be used to predict and assess the nanoparticles delivery to the heart. Experimentally validated simulations supported also the feasibility assessment of the electromagnetic-mediated guidance to the heart. Two other devices were developed to test the outcomes: a low pulsed electromagnetic bioreactor device to modulate the drug release efficacy of the nanoparticles and a 3D printed micro-fluidic device that mimics the physiological blood velocities in different vessels (from the aorta to capillaries). In the meantime, progress has been made for the aptamer-mediated guidance to the heart too. Cupido researchers identified and tested promising aptamers that specifically target the myocardium and promote cell-internalization (full post here). The first results support the evidence that the nanoparticles functionalized with these aptamers retain the cell-internalizing feature and therefore facilitate the drug delivery inside the cardiac cells. The preliminary results reached so far open up new avenues to optimize nanomaterials for inhalation as a more efficient and patient-friendly way to deliver therapeutics to the heart.